El Nino-induced drought left 4.1 million people in Zimbabwe in need of food aid during 2015-2016 agricultural season. Just when good rains raised hopes of a decent harvest, floods killed 246 people and left 2,000 homeless since December 2016. Now, the invasion of fall armyworm—a destructive caterpillar indigenous to the Americas—has wrecked havoc, infesting hundreds of thousands of hectares of maize across Zimbabwe and more than a dozen other countries in Africa. It has completed the cycle of food insecurity in the continent. Fall armyworm, whose prefix "fall" suggests the caterpillar's habit of causing maximum damage in early autumn, was first detected in Nigeria in January 2016, according to the UN's Food and Agriculture Organization. It could take several years to develop effective methods to control the pest as no single method or product has been found to completely eradicate it. Besides Zimbabwe, the presence of fall armyworm has been confirmed in Zambia, South Africa, Botswana, Congo, Ghana, Kenya, Malawi, Swaziland, Togo and Uganda. All the 10 provinces in Zimbabwe are affected by the caterpillar. In October 2016, most of the country's 1.3 million hectares of land under maize cultivation was potentially at risk. However, it is difficult to assess the extent of damage to yields as crops are at varying stages of growth. According to Zimbabwe Farmers Union Director Paul Zacariya, the country was “ill-prepared for the arrival of fall armyworm”. 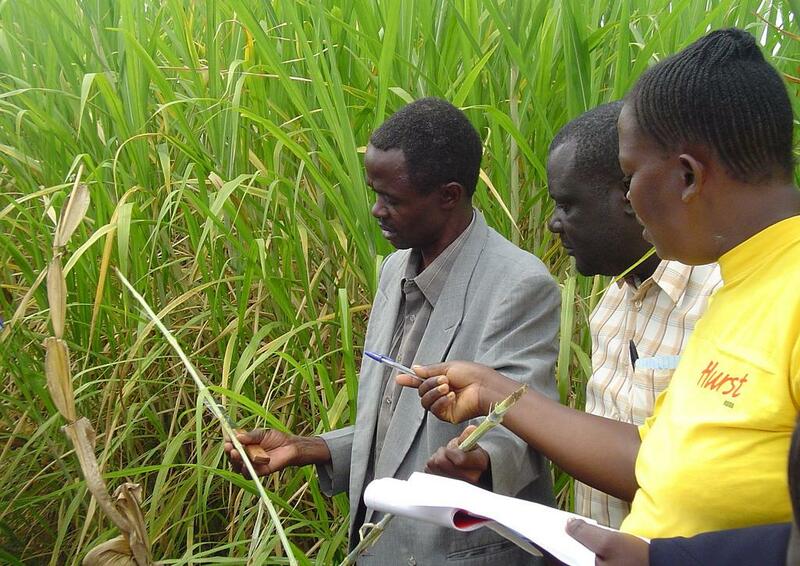 Due to lack of information or warnings, farmers could not identify the pest. They lacked knowledge and requisite skills on how to contain the damages, he claimed in a media interview recently. Zambia says 124,000 hectares (306,000 acres) of maize crops have been destroyed. In December 2016, the country ordered the national air force into action to control the plague. The government has declared the outbreak a national disaster and disbursed over US$3 million for pest control. 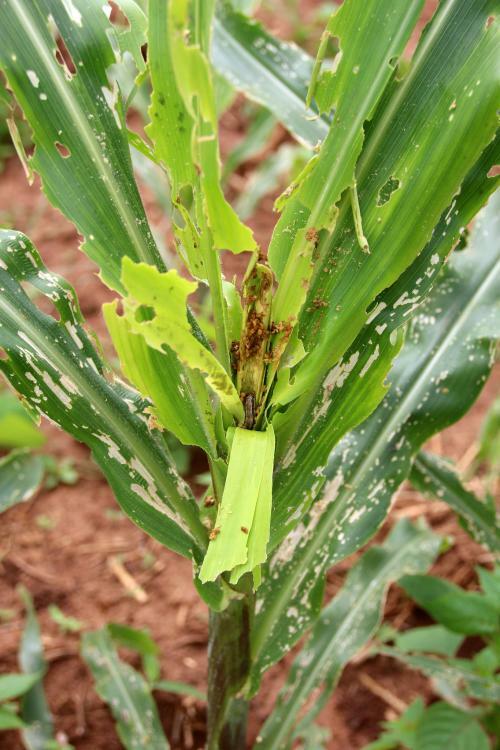 Essential for food security in large parts of Africa, maize is vulnerable to the larvae of fall armyworm. Three of the nine provinces in South Africa have been hit. According to Agriculture, Forestry and Fisheries Minister Senzeni Zokwana, fall armyworm has been identified in samples collected in Limpopo province. How deadly is fall armyworm? Pest invasions take place due to a combination of ecological and climatic factors like weather patterns, mono cropping, introduction of new species and pest migration. This alien pest, native to tropical and sub-tropical regions of the Americas, can multiply fast if left unattended. 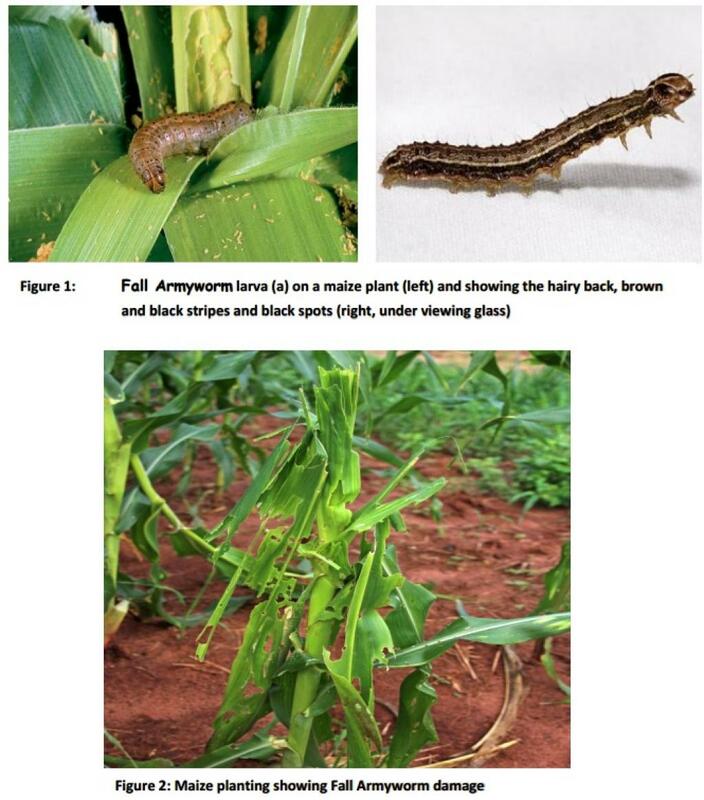 The caterpillars of fall armyworm are much more damaging to crops like maize than its African counterpart—African armyworm.